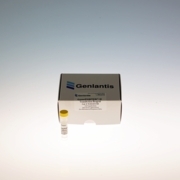 As a pioneer in the development of new genetic transfection technologies, Genlantis has emerged as a leading supplier of innovative gene delivery products. 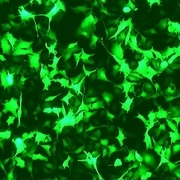 We offer both broad-spectrum and cell-specific DNA transfection reagents that are extensively screened for high efficiency and low toxicity. 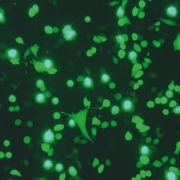 With both lipid and polymer-based formulations, Genlantis DNA transfection reagents target the broadest range of cell types. 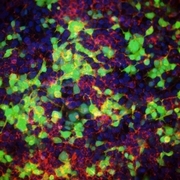 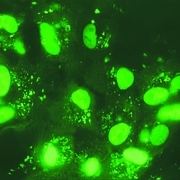 Economical transfection for CHO, COS, 293, HeLa, NIH-3T3, and Jurkat Cells.